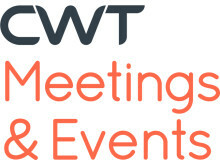 CWT Meetings & Events, launched its 2017 Forecast today. 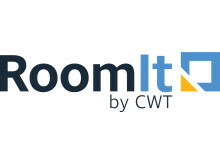 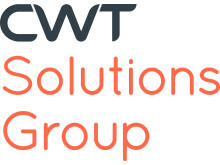 CWT uses data and insights about all aspects of the industry to provide meeting planners essential information they need to successfully plan and budget for the coming year. 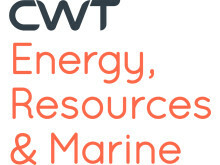 Driven by the combination of only slight growth in oil prices, minimal growth in both mature and emerging economies, and increases in alternative and renewable energy resources 2017 will be a volatile year for travel in the energy, resources and marine sector.